Hey Friends! Do you love my recipes? Well, now you can have ALL of them in this super-cool recipe book that I’ve created. Guess what? It’s totally FREE! 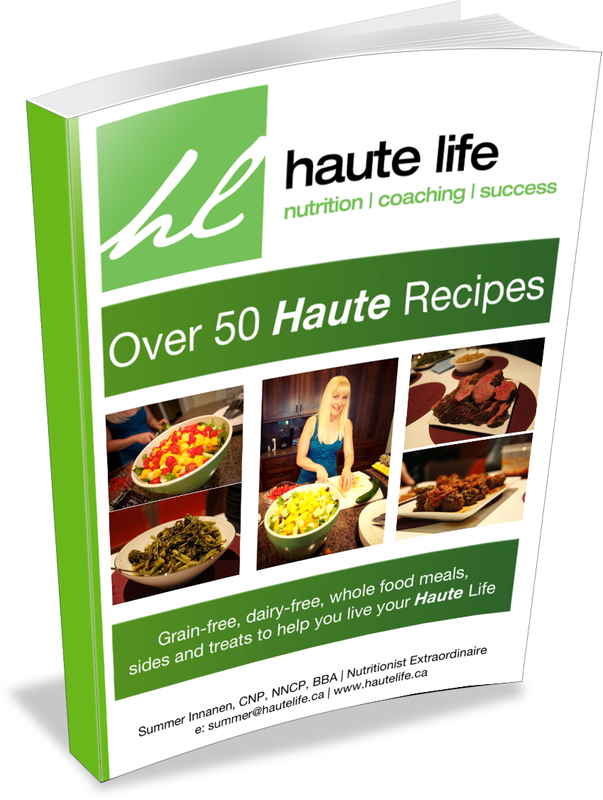 All you need to do is head over to my site hautelife.ca and sign-up for my newsletter. You’ll get the link to my recipe book with over 50 Paleo/Primal recipes.